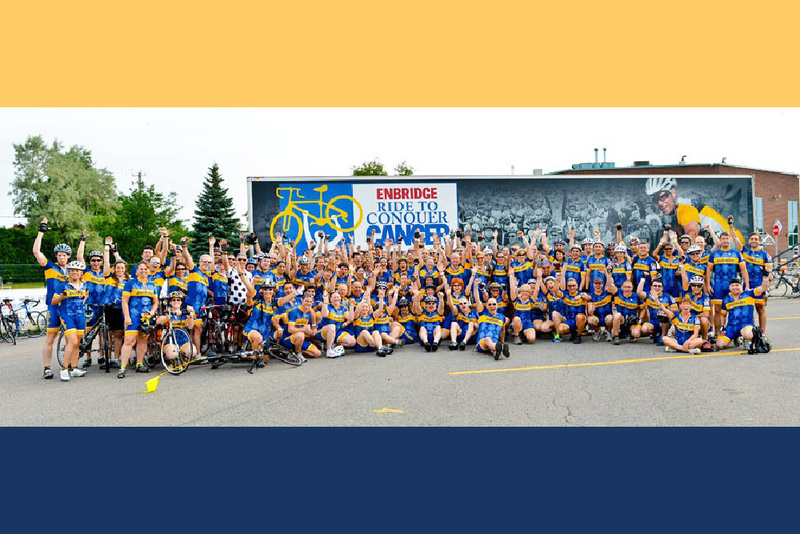 Community | Paladin Labs Inc.
Every year, Paladin pulls together an enthusiastic team to participate in the Ride to Conquer Cancer, a two-day epic bike journey from Montreal to Quebec City. 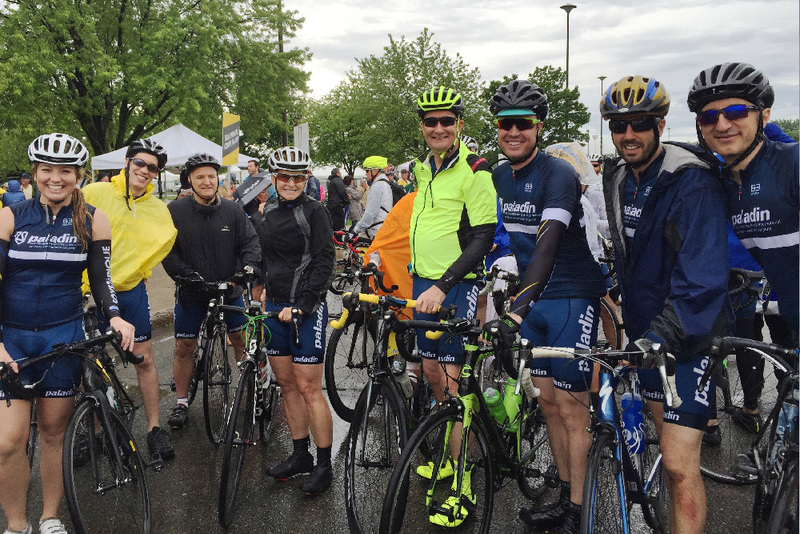 No matter if it rains or shines, this event has become a highlight of the year for many of our employees. Not only is it a scenic journey through Quebec, it also raises valuable money for cancer research. In 2018, we look forward to participating for the 10th year in a row. Come be part of our team! ‘Rolling up our sleeves’ is a common virtue at Paladin, usually witnessed throughout the office on any given workday! It doesn’t end there though. 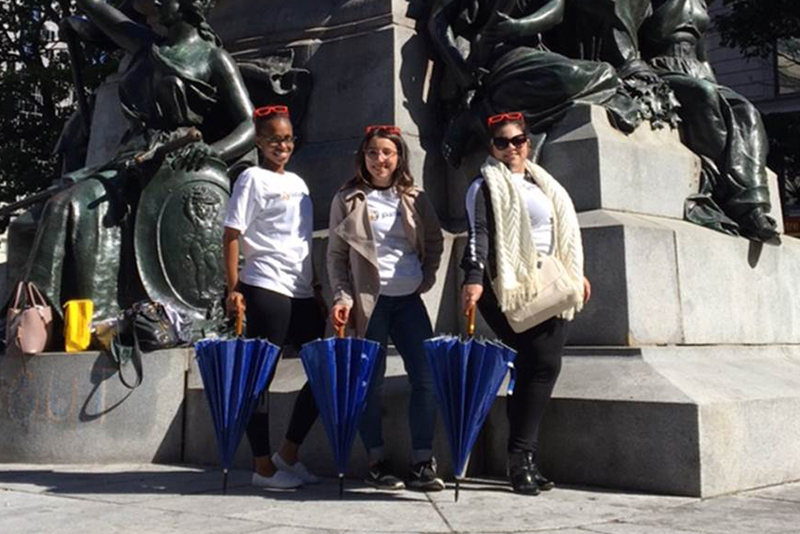 We also know how to roll up our sleeves when it comes to giving back to our community. 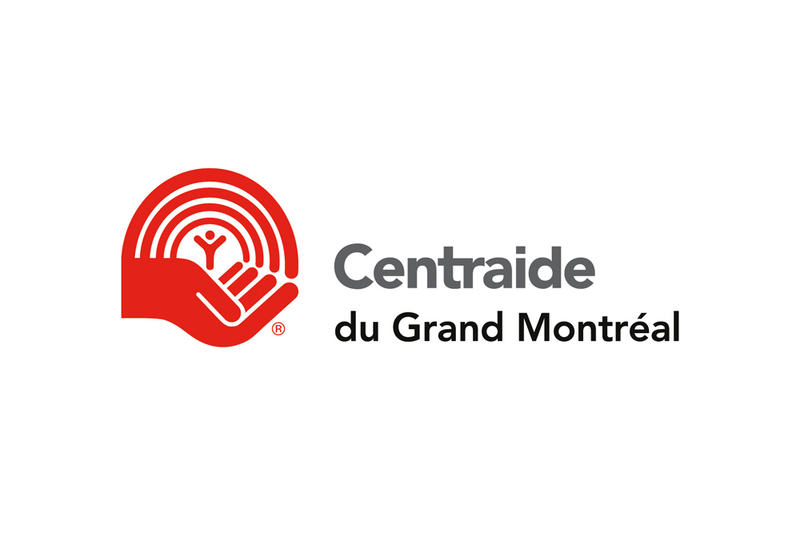 Every year, we involve ourselves in many great causes: raising funds for Centraide, helping Moisson Montreal food bank process their donations, or donating blood at a local blood drive. These are just of a few of the ways we make a difference in our community. Paladin has always been a proud supporter of Centraide of Greater Montreal. 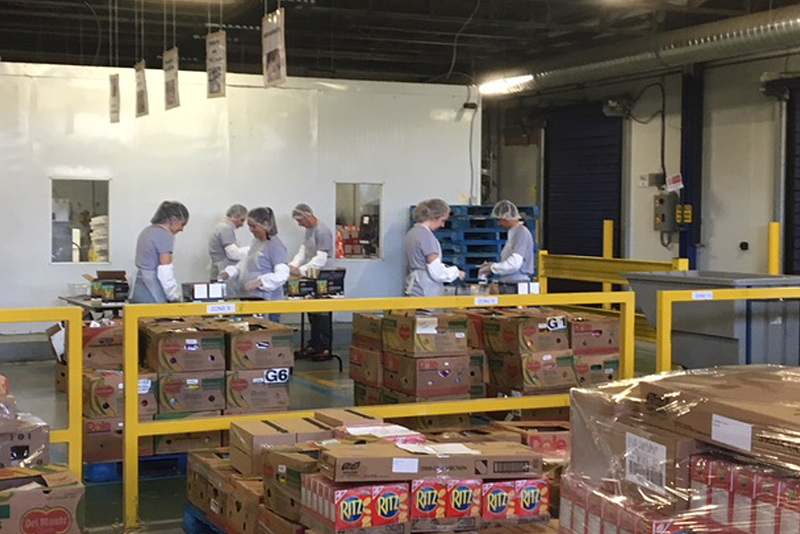 Each year our employees are invited to pledge their support to Centraide via donations and other creative ways such as jeans days, foosball tournaments, and bagel breakfasts. Centraide raises money to break the cycle of poverty and social exclusion in our local communities. Our employees enthusiastically embrace this cause year after year!